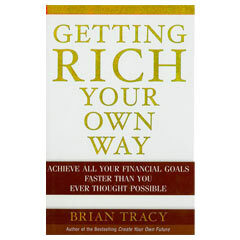 Achieve all your financial goals faster than you ever thought possible with this comprehensive wealth building book. From start to finish you’ll learn real-world principals for achieving the financial independence you’ve been dreaming of–no matter what you do or how little you have in the bank. And to further demonstrate the power of these principals, you’ll read real stories from people who started with nothing…but by using these same ideas took their wealth to incredible heights. Read how to accumulate and protect your wealth over the long term, and create a personal network of values and beliefs that support lasting success.